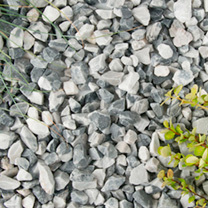 This subtle marble stone gravel mix looks good on driveways, paths, patios and in borders, in fact, giving a stunning look to any area it is used in. 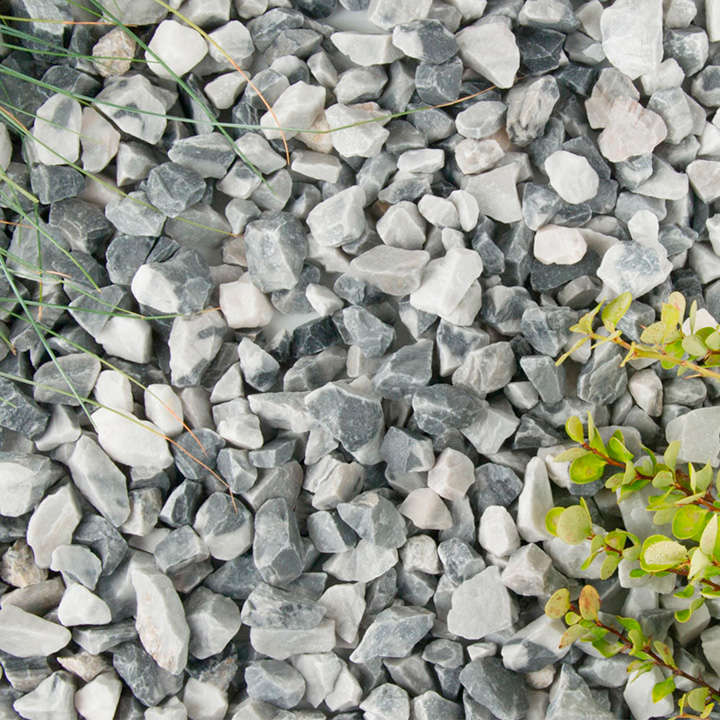 It also works well in mediterranean, seaside, alpine and rock gardens as the colour ties in with both the planting and other stones or gravel used in these styles of gardens. 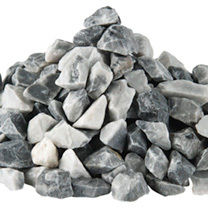 Can be used as a topping for pots to help retain moisture and deter weeds.